The Ohana Fest brings good music, strong performances and special moments to Orange County. 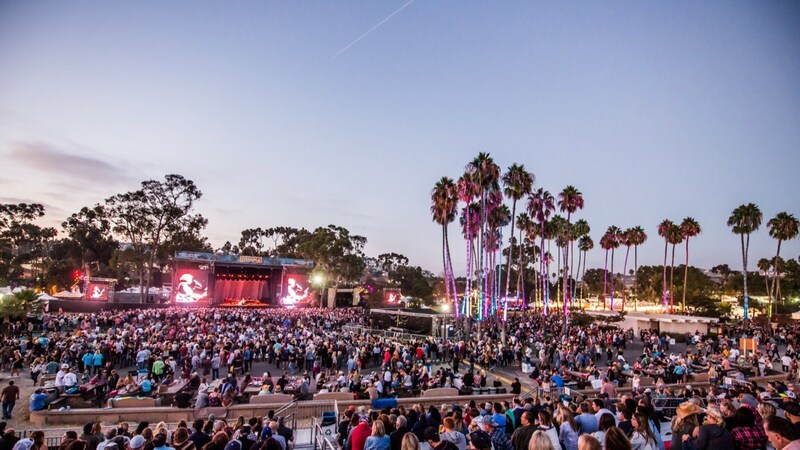 Set in a beautiful backdrop, just steps away from the sands of Orange County’s stunning Doheny State Beach, the Ohana Festival came back for its third year in a row to Dana Point — and was a true celebration. 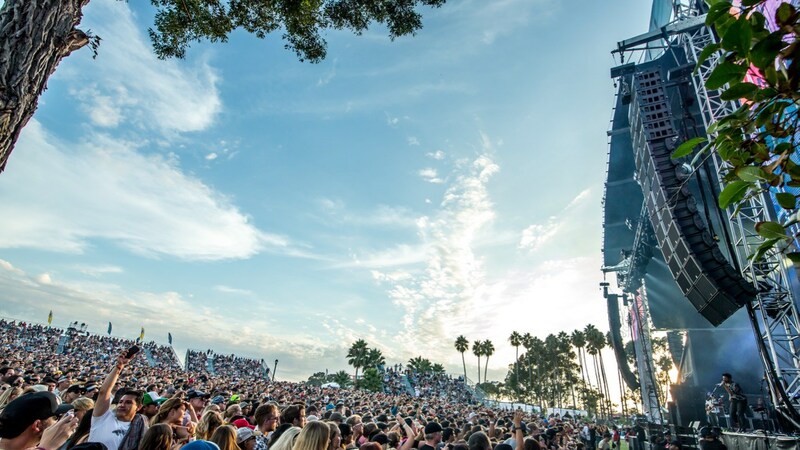 The event, which brought in more than 25,000 fans over the three-day music festival, felt like the true end to summer, as the sun was shining, the weather was beautiful, and the event brought in some of the top singers, songwriters and musicians under one sky.